Back in the day when I had a few thousand (vinyl) record albums, my pride and joy was a Rega Planer turntable. It had a glass platter and one switch – on/off. It was a thing of beauty in form and function. Like the albums, its long gone. 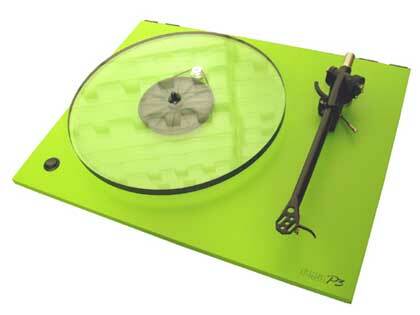 Seeing this new turntable from Rega brought it all back. I have no inclination to start collecting vinyl again, but somehow my iPod looks lame and tacky all of a sudden.